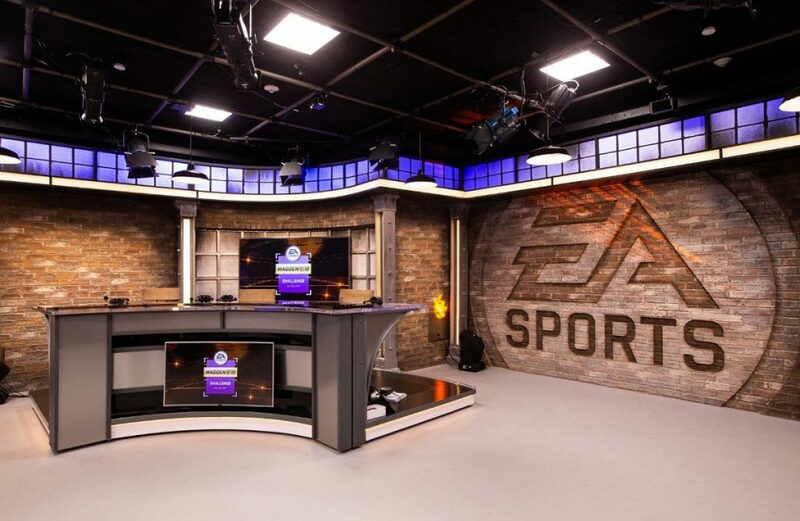 EA has announced that they’re creating their own esports video production studio, EA Broadcast Center, which will host tournaments for the company’s games — like Madden NFL 19 Challenge — and create new esports-focused shows. 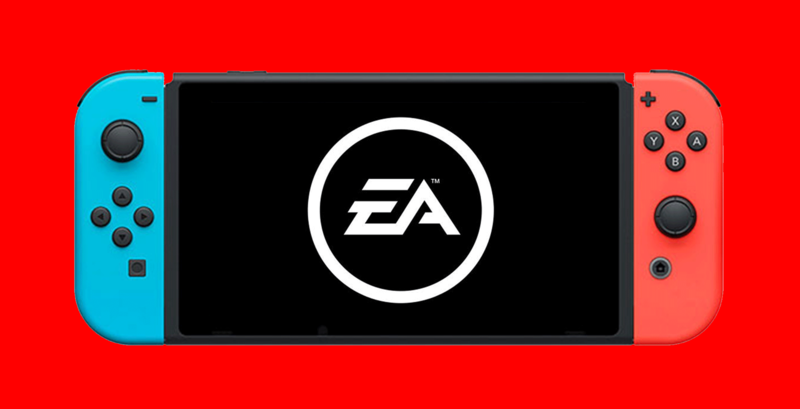 EA removed Argentinian soccer player Emiliano Sala from FIFA 19‘s roster for FC Nantes and Ultimate Team mode, and fixed card prices permanently to prevent inflation. Emiliano Sala died 28 by plane crash in January.